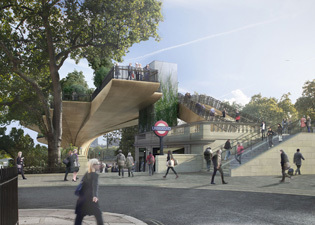 London’s Garden Bridge receives growing support, with construction anticipated to begin in 2015. 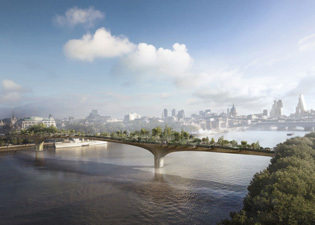 After winning a Transport for London tender for ideas to improve pedestrian access across the River Thames, Thomas Heatherwick's 367 metre long ‘Garden Bridge’ has received the go ahead, and is set for completion in 2017. 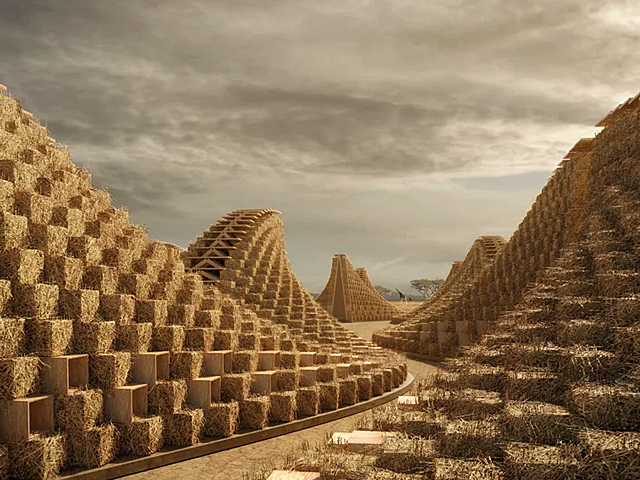 Heatherwick Studio is working alongside engineers Arup and landscape designer Dan Pearson on the $260 million plans for the pedestrian bridge that will span the river, and connect Temple to the Southbank. 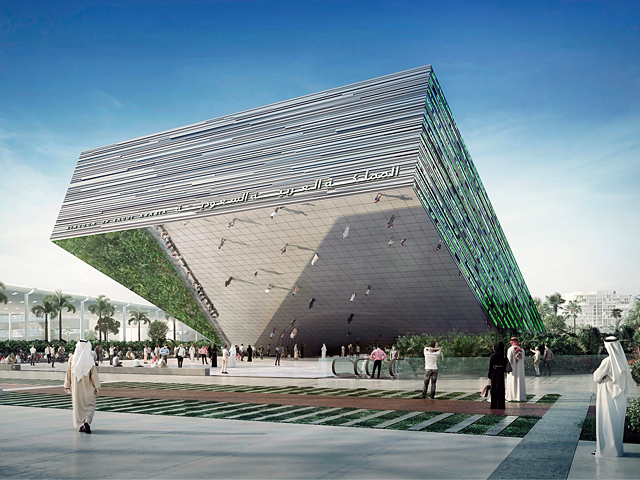 The bridge will feature two fluted piers supporting a promenade that splits into two and is interspersed with benches. 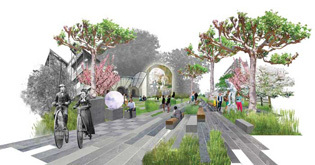 The garden will feature grasses, trees, wild flowers and plants which are unique to London’s natural riverside habitat. On November 1, The Garden Bridge Trust - dedicated to driving forward the creation of the Bridge, was launched with Lord Mervyn Davies as its chairman. A public consultation led by The Garden Bridge Trust and supported by Transport for London, will run until December 20 and will encourage the public to come forward with their thoughts and suggestions on the scheme. 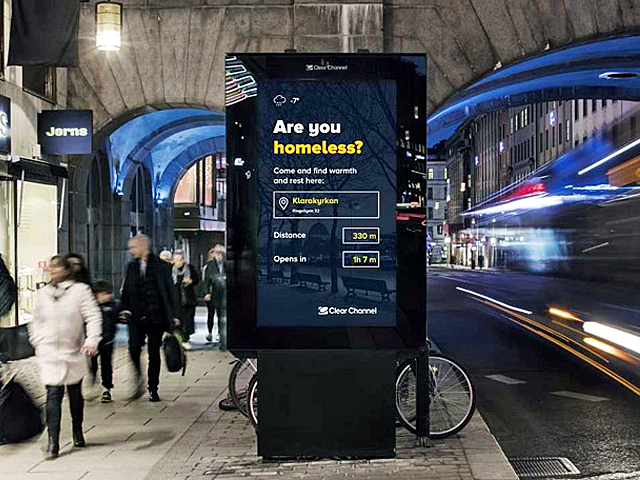 "This is the first major milestone for the project and marks a very clear intent to create a new landmark for London," said Davies. 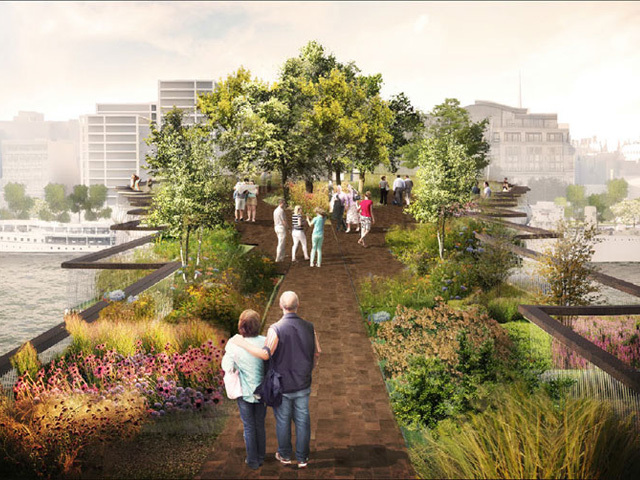 "The scheme has been shaped and developed into a proposal that will contribute significantly to the future of London's development and we are committed to ensuring The Garden Bridge will be something that London can be proud of." 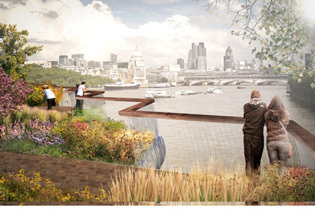 The Garden Bridge design derives from a concept by actress Joanna Lumley for a new park in central London. 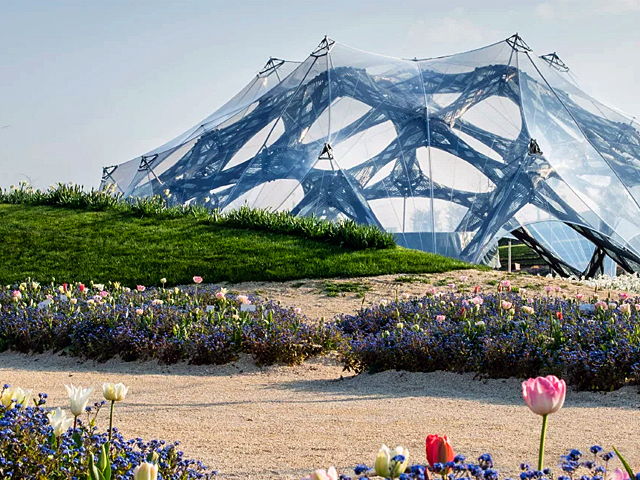 "I believe that the combination of Transport for London's brief for a new river crossing and Joanna Lumley's inspiration for a new kind of garden will offer Londoners an extraordinary new experience in the heart of this incredible city," said Heatherwick. 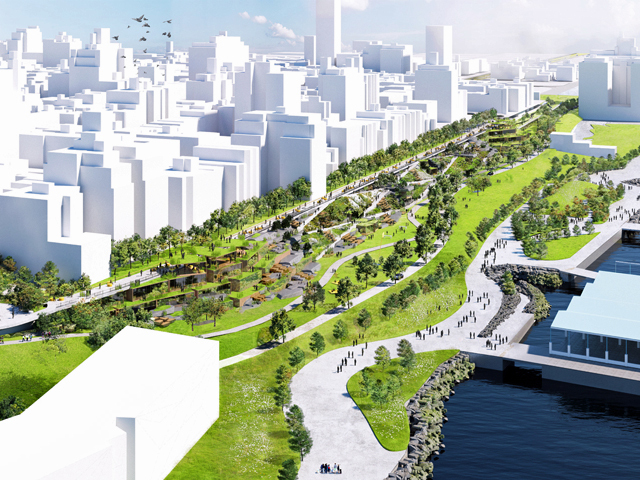 As one of the greenest cities of its size in the world, this precious new piece of landscape will add to London’s rich and diverse horticultural heritage of heathlands, parks, squares, allotments and community gardens and support many indigenous river edge plant species. 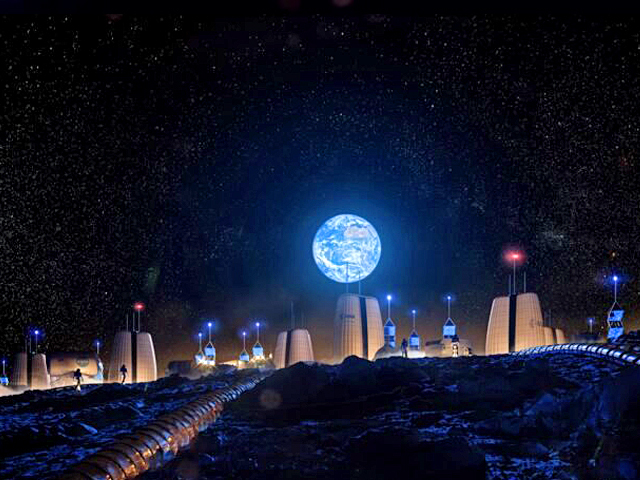 Construction of the bridge is anticipated to begin in 2015.